Irish agri-tech business BHSL has announced plans to takeover a wastewater and effluent treatment company, Hydro International, for an undisclosed sum. This deal will reportedly be the first step in BHSL’s strategy to expand the range of applications of its patented, fluidised bed combustion (FBC) technology. It is expected that the existing operations and the 25 staff of Hydro International will be merged with BHSL, with Hydro’s Managing Director, PJ Finn, heading up a new BHSL-Hydro division. Hydro International specialises in designing, as well as implementing, wastewater purification and effluent treatment systems for a wide range of applications. Its systems operate across the food, dairy, abattoirs, paper production, and pharmaceuticals industries. 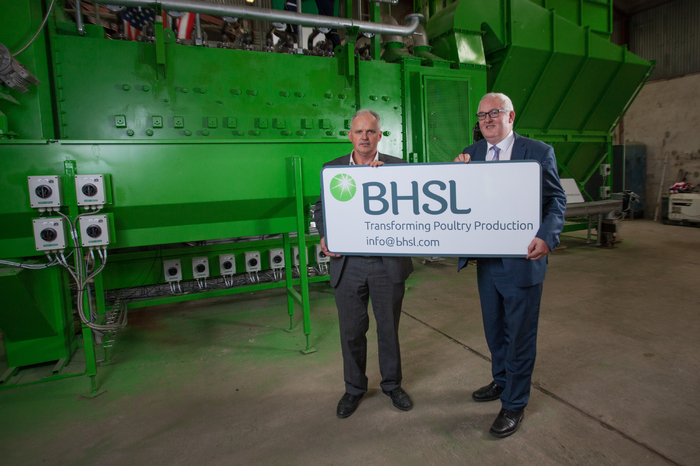 By integrating Hydro and BHSL’s technologies, it is hoped the company will be able to provide a full treatment solution for customers – with Hydro’s expertise in removing water and moisture from waste, as well as BHSL’s ability to generate heat and electricity from the solid residue.